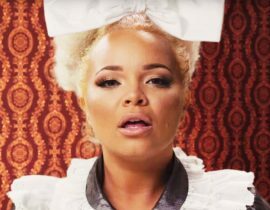 Looks like the fairytale YouTube wedding and “dream home” is off. Is something in the air? 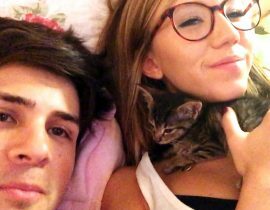 Like her good friend Evelina Barry, and his good friend Ian Hecox, Kalel Kitten (or Cullen) and Anthony Padilla have decided to break up following a whirlwind four-year relationship, and a romantic proposal in Japan. In a shocking video, Kalel and Anthony put up a brave front, all smiles and laughter – as fans react in disbelief in the comments. “Let’s give them a moment,” Anthony replies as he breaks out into laughter. “Is this going to be the entire rest of our life?” Anthony adds. “No one cheated,” Kalel says. “We’ll still be friends,” Anthony assures viewers. “Thank you so much for supporting us,” Anthony says. “We’ll see you soon. Just not together,” Kalel says. As expected, fans were in disbelief, with many thrown for a loop. Other fans weren’t completely surprised, as the signs were already there. 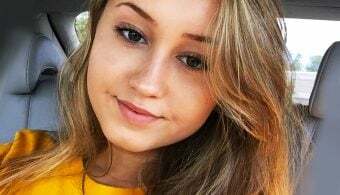 For example, Kalel deleted many of her old Instagram photos, and has not been seen in her dolled-up apartment for a while – and even ditched wearing her wedding ring. 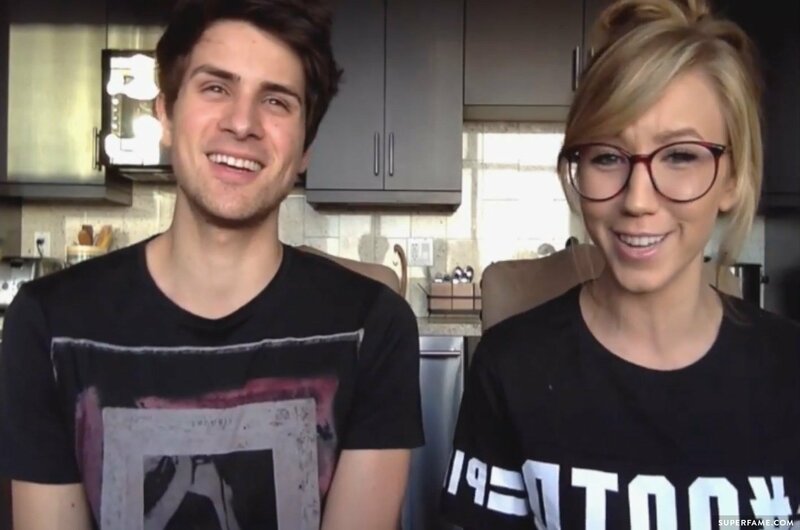 Additionally, the fact that Kalel and Anthony decided to move into separate apartments was seen as a warning sign to many fans. 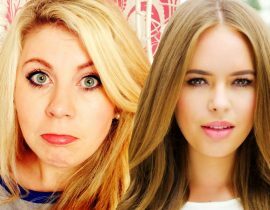 Will this serve as a warning to Shane Dawson and Lisa Schwartz, who are now rumored to be sleeping in different apartments? Other viewers were so shocked that they were in tears. 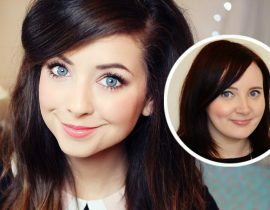 Other fans were already thinking ahead, wondering which YouTuber Anthony and Kalel were going to hook up with next. 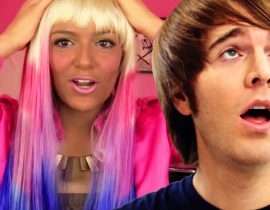 Some suggested iJustine for Anthony. Others were ecstatic for Anthony, and were glad to have him gone from the “Vegan” grips of Kalel. Unfortunately for them, he’s staying vegan. Others blamed Smosh fans for breaking them apart. 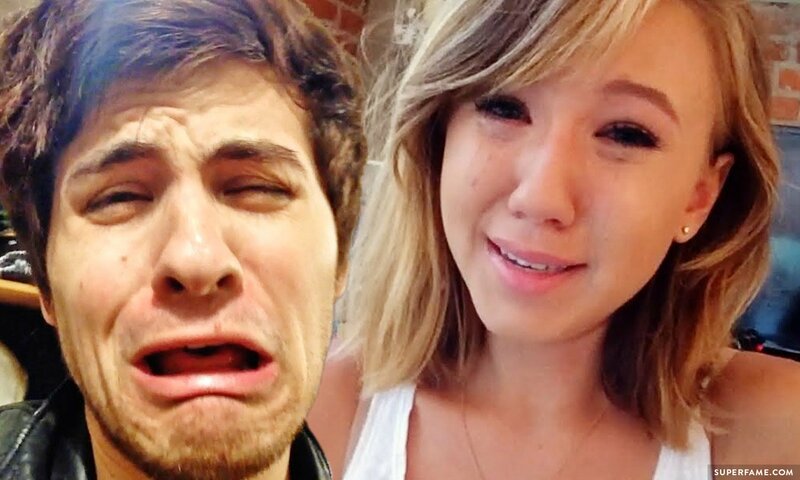 They drew comparisons to the breakup of Ian Hecox. Friend and ex-housemate Joey Graceffa also posted a message of support on the video. His recent love life is pretty lively, we hear. What Will Happen to WatchUsLiveAndStuff? Anthony immediately confirms that he will no longer be on it, as he has no time to edit. However, he reveals that he might post more on his personal channel. 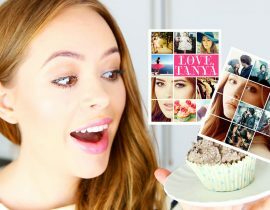 With over a million subscribers, and Kalel having no real source of income besides Anthony – it is no surprise that she will continue posting videos. Who do you think Kalel and Anthony should hook up with now? Is there another YouTube couple that’s on the rocks? Comment below!